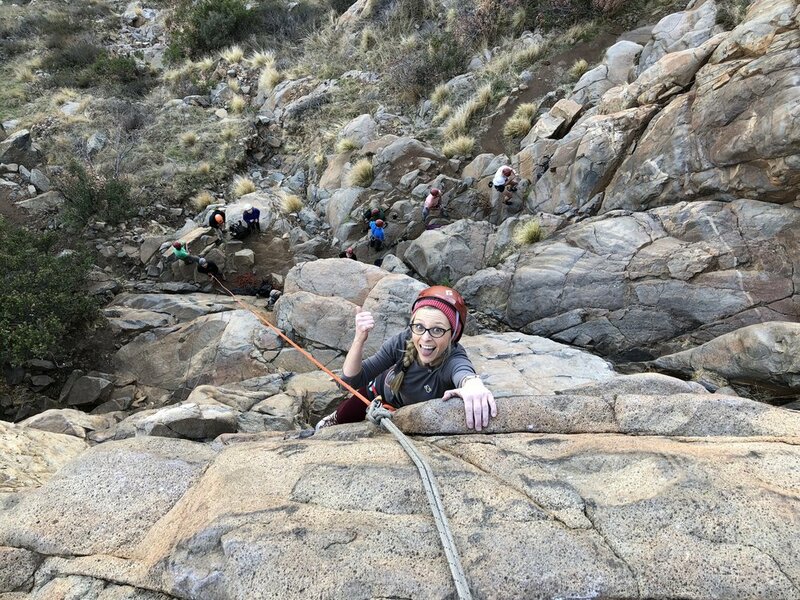 Half, full or multi day long outdoor rock climbing in Southern California and Nevada facilitated by professional Guides trained by the AMGA. We can tailor a day out with individuals or with you and a group of friends to accommodate your abilities and desires. From single pitch crags to long multi-pitch routes we've got guides for it all! Venue destinations include but are not limited to, San Diego, Joshua Tree, Los Angeles, all of Southern California, the Eastern Sierra and Las Vegas, Nevada. 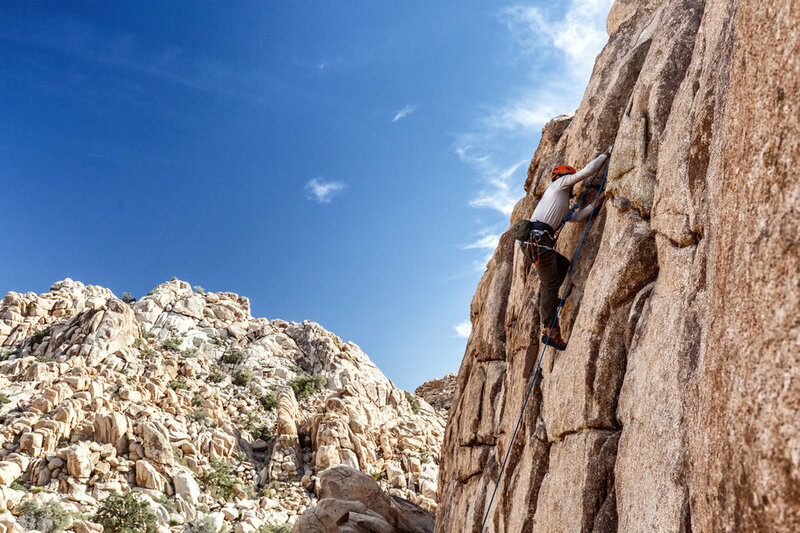 Check out our climbing venues page for more details and to find the right climbing destination for you. Rates and bookings below.